Join the 14-Day Challenge and discover how Tablet Pro can help you enjoy using your tablet in any location. The Challenge allows you to take full advantage of the the 14 day free trial of Tablet Pro utility software.  Tablet Pro provides the luxury of a desktop in a tablet by enhancing and enabling high speed touch features that will immediately benefit your workflow. 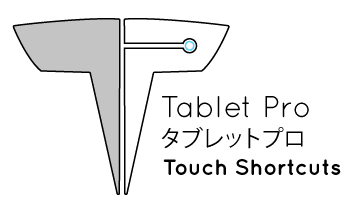 Convert your tablet into a professional graphics tool by using your stylus with simultaneous touch Hotkeys. Go to the desktop with a swipe, desktop zooming capabilities, volume and brightness control, translucent keyboard and more. Sign up TODAY to begin your 14-Day Challenge and redeem your time back! Simply click here to subscribe and see how Tablet Pro will transform your life. *Warning!!! You’re about to do something really cool! Just thought you should be prepared. Download Tablet Pro from the Windows Store now. Tablet Pro works in two parts. Tablet Pro desktop is downloaded on the download page.